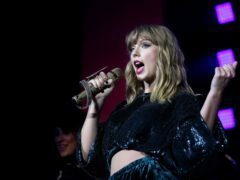 A stalker broke into Taylor Swift’s New York City townhouse and took a nap, police said. 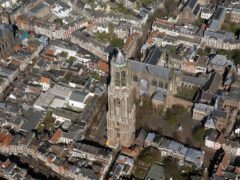 US actress Natalie Portman, this year’s recipient of a prize dubbed the “Jewish Nobel”, has pulled out of the June awards ceremony in Israel because of extreme distress over recent events in the country, the Genesis Prize Foundation said. 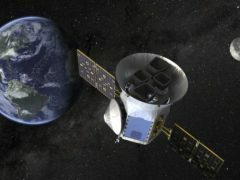 Nasa’s Tess spacecraft has embarked on a quest to find new worlds around neighbouring stars that could support life. 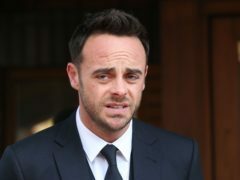 TV presenter Ant McPartlin has said he is “truly sorry” after his drink-driving crash let down his family, friends and fans. 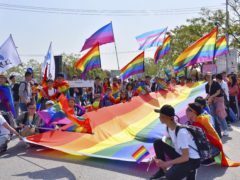 One of China’s top social networking sites has announced it will no longer be censoring content related to gay issues after the plan triggered a public outcry. 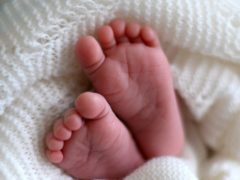 Women who take painkillers during pregnancy could be harming the fertility of their unborn child, new research has found. 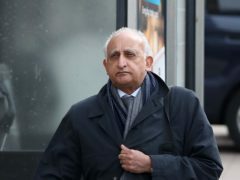 A top private school headmaster took a “soft” approach to allegations a sports coach was inappropriate with female pupils because he was a “success story”, a court heard. 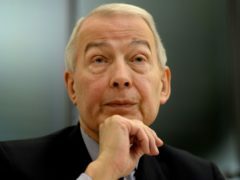 MPs have launched a fresh inquiry into benefit sanctions amid warnings of troubling cases and extreme harm being caused to disabled people.